Country Club Towers Luxury Apartments, 850 East Desert Inn Road, is the ideal place for people who like to be in control of their holiday. 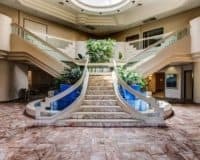 Luxury 3 Bedroom Apartments at the Country Club Towers, is the ideal place for those who want an autonomous Vegas stay, without all the rigmarole of staying in a hotel. They do exactly what they say on the tin providing well-located, self-sustained apartments in Vegas, which allow you to craft your own Vegas holiday, rather than following what the crowds do. This makes them perfect for pretty much anyone: from families to business people and couples, as they allow you to define your own Vegas holiday. 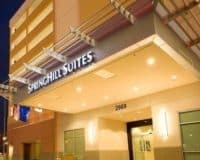 The apartments are located close to the legendary Vegas Strip, ensuring that guests can access all the wonders that Vegas nightlife has to offer. Also including plenty of great shared amenities including a friendly clubhouse where you can meet like-minded fellow travelers and a fitness center where you can maintain your usual fitness regime, during your holiday. While the property is also secure thanks to the twenty-four-hour security monitoring and the friendly maintenance staff are always on hand to fix any problems that you may have with your apartment. The apartments themselves are designed to make you feel like home, offering three bedrooms and all the facilities that you would expect, such as equipped kitchens, WIFI, lounge areas and clean bathrooms. Country Club Towers Luxury Apartments in Las Vegas is the ideal place for people who like to be in control of their holiday, in a great location that is just off the legendary Las Vegas Strip. If you want to be pampered then this probably isn’t the place for you, however, if you like to be left alone on holiday then it is ideal. 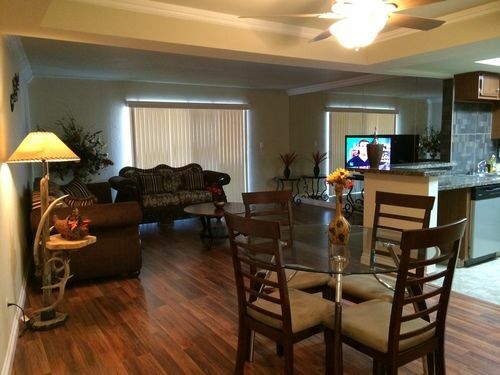 Within a 15-minute walk of Las Vegas Country Club and Las Vegas Convention Center. Within 2 mi (3 km) of the University of Nevada-Las Vegas and Fashion Show Mall.